We are a distributor of Diegos products. 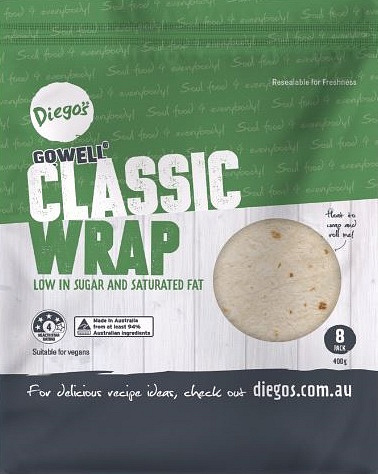 A proudly Australian, family-owned business, Diego’s is a company that passionately believes that food should be healthy and tasty as it is convenient. 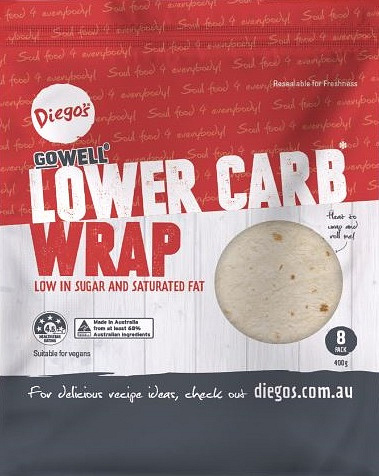 Famous for their gluten free wraps, enchilada and taco kits, Diego’s is committed to delivering easy Mexican kits that are easy to prepare for the time-poor, yet health conscious cook. 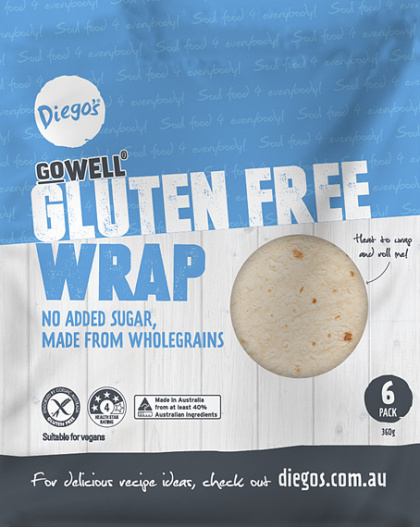 In keeping with their philosophy, the company’s fast and convenient wraps and Mexe kits are both tasty and easy-to-make, are low in sugar and saturated fats and contain no artificial colours and flavours. 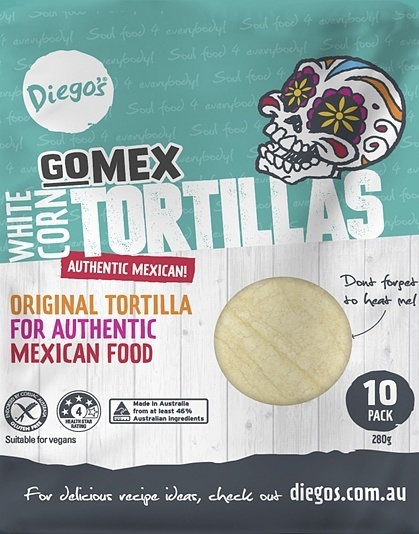 Diego’s brings you a blend of famous Mexican and California-style cuisine with a distinctly Aussie twist! 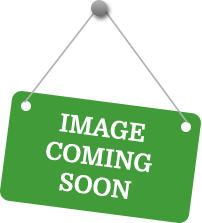 Click here to buy Diegos online.